There’s an assumption in corners of the manufacturing world that incorporating environmentally friendly processes onto their work floor requires costly investment in new equipment and a lengthy training and calibration process to optimize it to your environment. With more than 40 years’ experience providing packaging for manufacturers, we understand that every additional step complicates the process and adds cost to the final product. 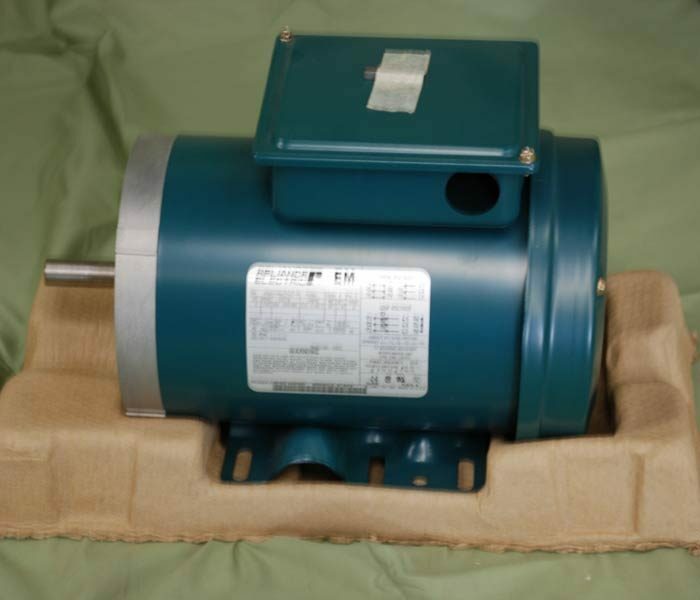 Because of this, manufacturers are always looking for a more efficient way to operate. As a result, many manufacturers are already going greener without even realizing it. 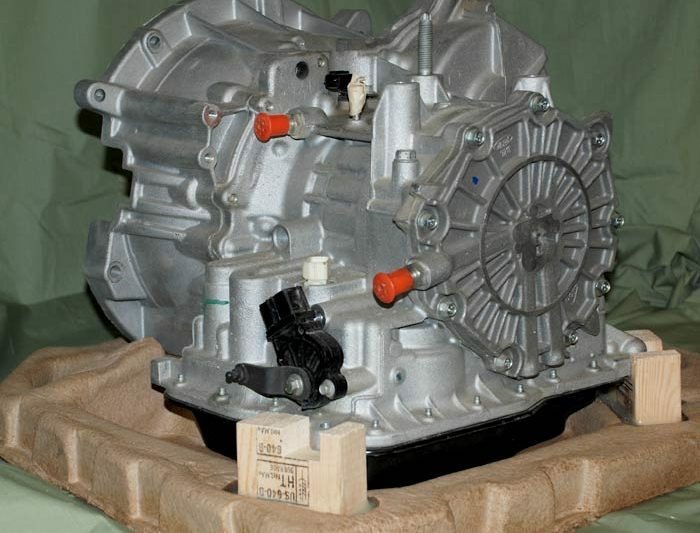 Lean manufacturing not only lowers costs and increases efficiency, but with the support of FiberCel’s engineering experience, slush molded pulp (also known as ‘thick wall’) capitalizes on the unique design strengths of recycled materials to form a packaging solution that often results in a simplified packing process that in many cases can reduce labor costs for handling by up to 10%. 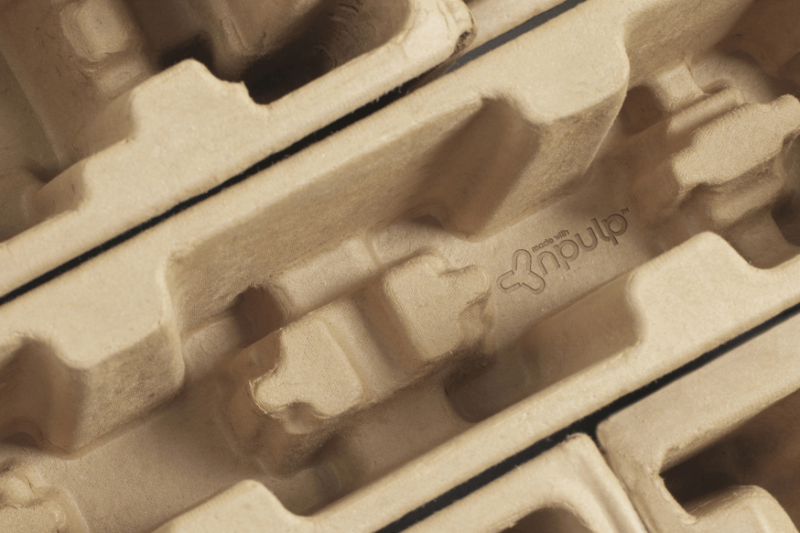 FiberCel is a pioneer in manufacturing durable, recyclable, volume-efficient packaging solutions that are made from two of our most renewable resources; wood and water. Easy access to raw materials means we are able to reduce the overhead that makes up the cost base for traditional packaging providers. At 50% nest-ability and an average warehouse footprint of 4×4, you are able to ship and store more cushioning that will take up less space on your manufacturing floor when you work with molded pulp. 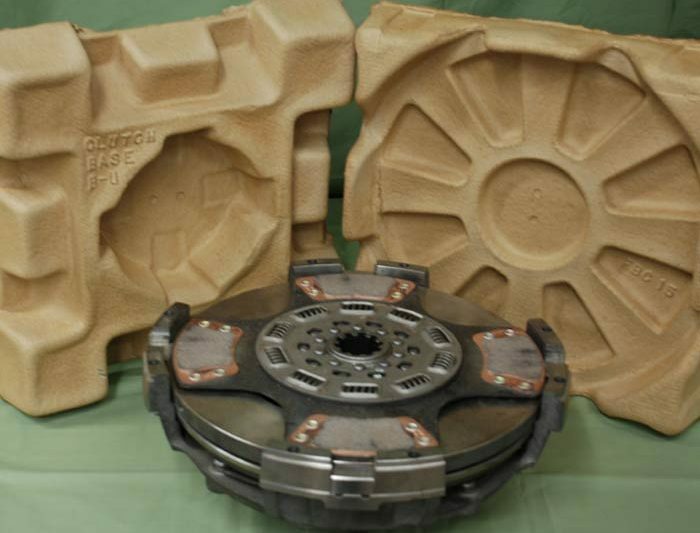 Renewable packaging made from Molded Pulp eliminates more than 5,000 tons of material from the solid waste stream annually. That makes our process as green as St. Patrick’s day! 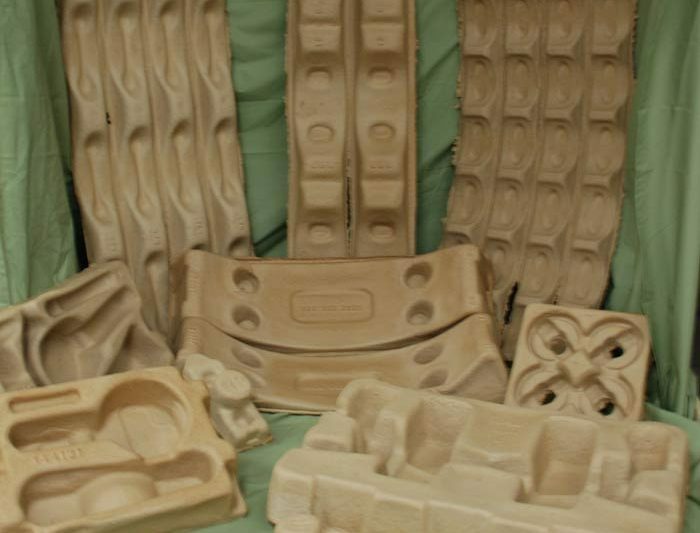 Find out how you can lower environmental impact and increase packaging performance with FiberCel Molded Pulp today!
. Tagged as green packaging, packaging design, packaging process, slush molded pulp.